HOUSTON, TEXAS (February 6, 2017) – The Sterling Group, a middle market private equity firm based in Houston, Texas, today announced that it acquired Time Manufacturing Company (“Time”) from O’Flaherty Holdings Limited. 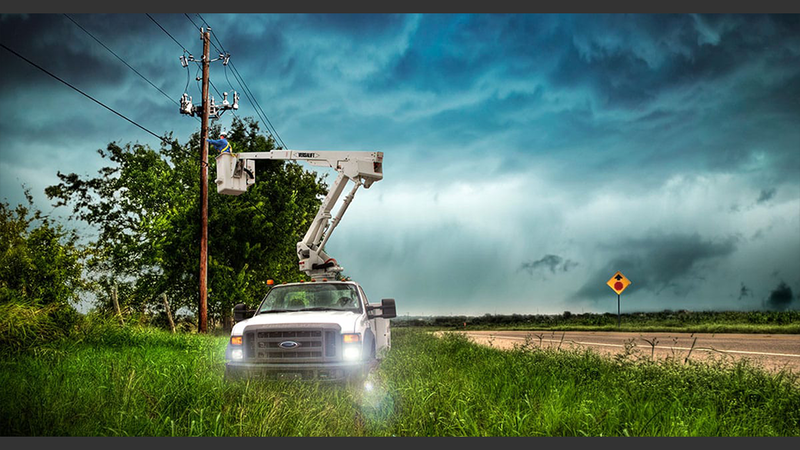 Headquartered in Waco, Texas, Time is a global designer, manufacturer, and distributor of vehicle-mounted aerial lifts primarily for the telecom and electric utility end markets. Time has pioneered several brands within the aerial lift market, including the market leading Versalift brand. The business had been owned by the O’Flaherty family for over 40 years. “The team at Time has built the company into an industry leader that provides outstanding products and services to its customers, and we look forward to further supporting their future growth,” said Kent Wallace, a Partner at The Sterling Group. Sterling has a long history of partnering with management teams of family- and entrepreneur-owned businesses in the industrial sector. Founded in 1982, The Sterling Group is a private equity investment firm that targets controlling interests in basic manufacturing, distribution and industrial services companies. Typical enterprise values of these companies range from $100 million to $750 million. Sterling has sponsored the buyout of over 50 platform companies and numerous add-on acquisitions for a total transaction value of over $10.0 billion. Currently, Sterling has over $2.2 billion of assets under management. For further information, please visit www.sterling-group.com.